Flat Lay Of Retro Camera And Notebook With Pencil On Pastel Pink Background Minimal Creative Concept. Fotos, Retratos, Imágenes Y Fotografía De Archivo Libres De Derecho. Image 118588732. Foto de archivo - Flat lay of retro camera and notebook with pencil on pastel pink background minimal creative concept. 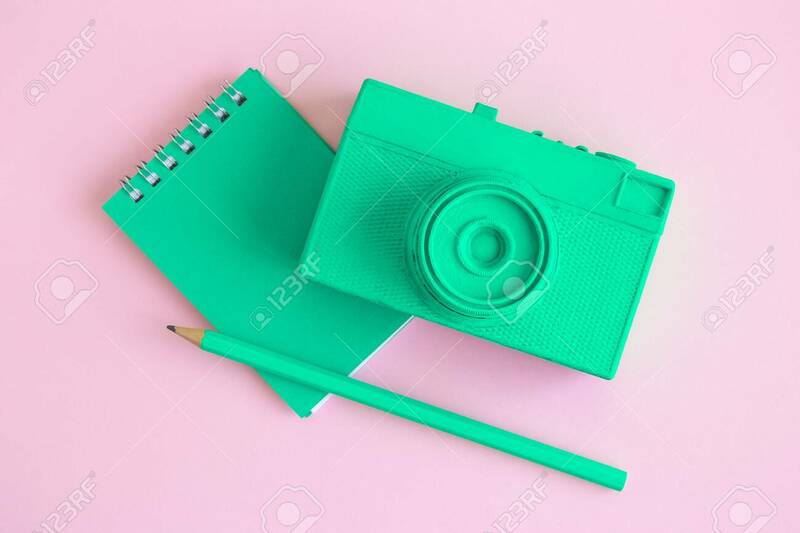 Flat lay of retro camera and notebook with pencil on pastel pink background minimal creative concept.